Since joining Dow in 1983 as a field sales representative for agricultural products in Spain, Galindez has held a range of leadership roles for Dow and DAS. Throughout his tenure, he was stationed in Europe, Latin America and Asia Pacific. 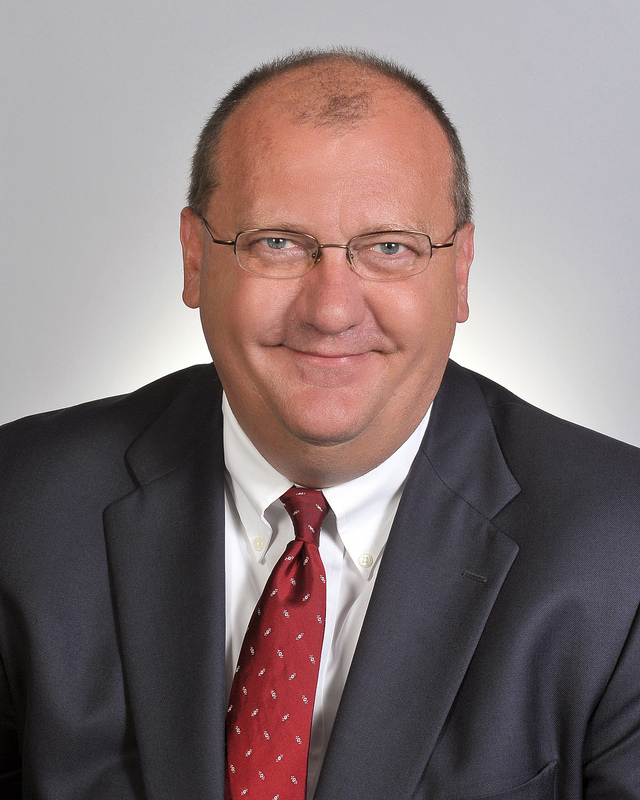 In 2006, he was named DAS VP of the crop protection and seeds business. He has been serving as president and CEO since 2009. 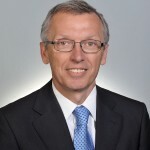 Hassinger joined Dow in 1984, working in numerous sales, marketing and supply chain roles before being named global business leader in the insecticides global business unit in 2001. 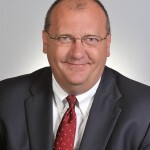 After serving as the regional commercial unit leader for Greater China, Hassinger returned to Indianapolis and became global leader for Europe, Latin America and Pacific. 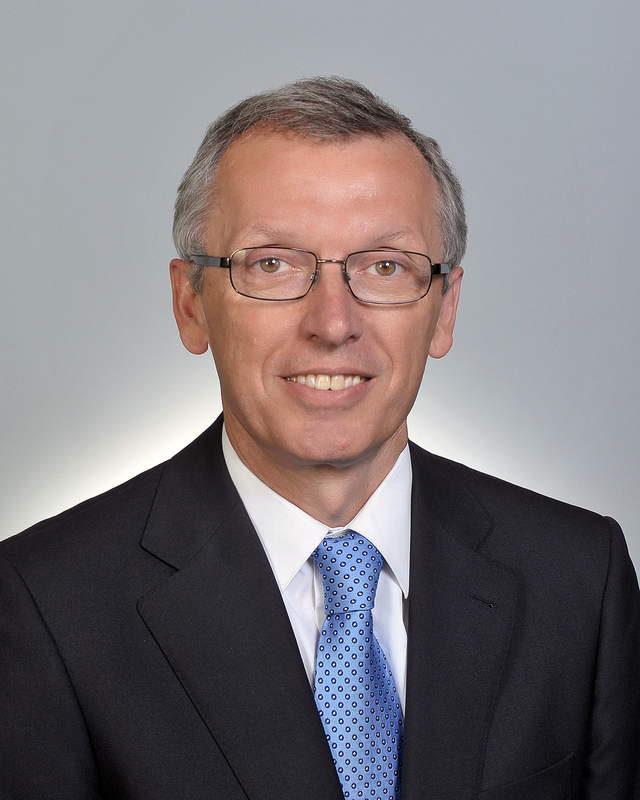 He assumed his current responsibilities in 2009 and added global commercial leadership responsibilities last year. As president and CEO, Hassinger will oversee the global DAS business and report to Bill Weideman, Dow executive VP and CFO.